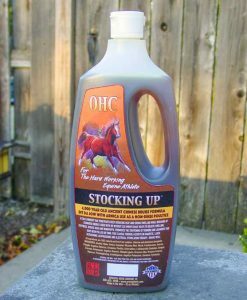 Help reduce Swelling in the Legs or Soothe your horse's aching Muscles. 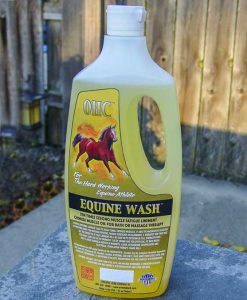 Shoo flies away with a single spritz and help your equine partner enjoy time outdoors without flies and other biting insects buzzing around. 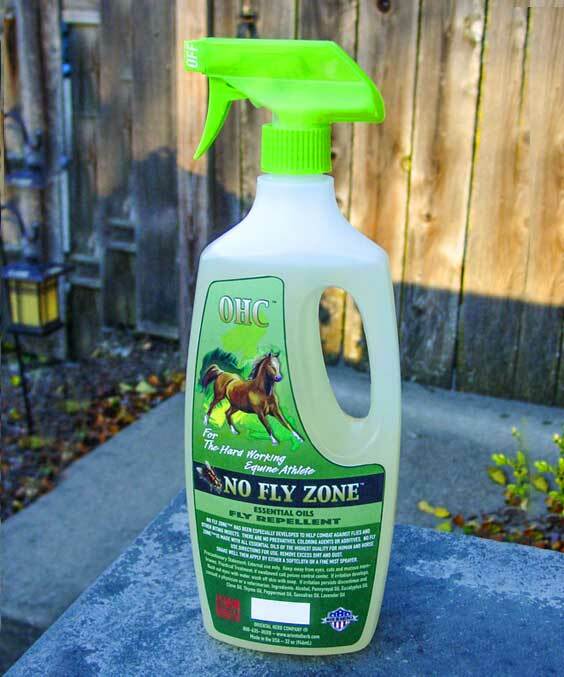 The No Fly Zone fly repellent is easy to use and will guarantee a fly-free space for your equine athlete to work, relax, and heal. 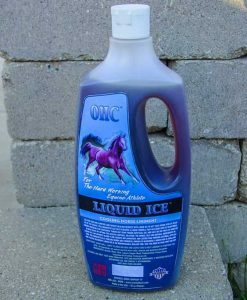 Save your horse from the discomfort and annoyance of flies and other biting insects with a product that really delivers the results that you can count on. Every spritz of No Fly Zone delivers a highly effective blend of all natural ingredients. The formula utilizes the natural repellant power of essential oils and is free from preservatives, coloring agents, and additives. Plus, the ingredients are so high in quality that it’s safe for use on humans, too! Ingredients: alcohol, fractionated coconut oil, pennyroyal, eucalyptus, clove, thyme, peppermint, sassafras, lavender, tee tree, basil, proprietary blend.